Smooths facial wrinkles and revitalizes your skin to enjoy a more radiant appearance. 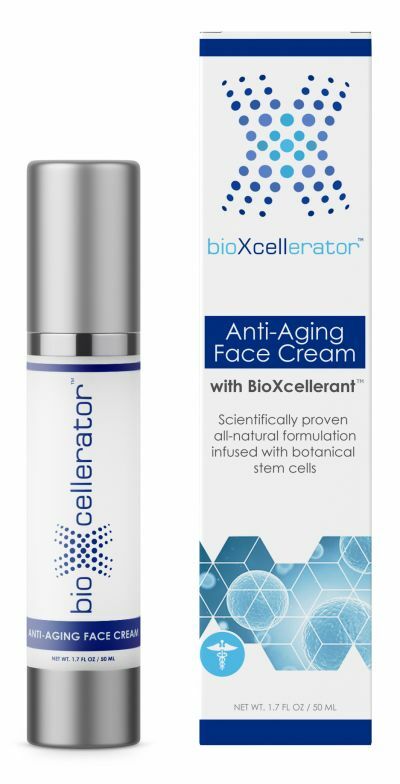 This patented Anti-Aging Cream includes our clinically tested BioXcellerant™ formulation with a precise blend of botanical growth factors and amino acids that stimulate collagen production to help rebuild facial skin cells. See exceptional results in just a few days.